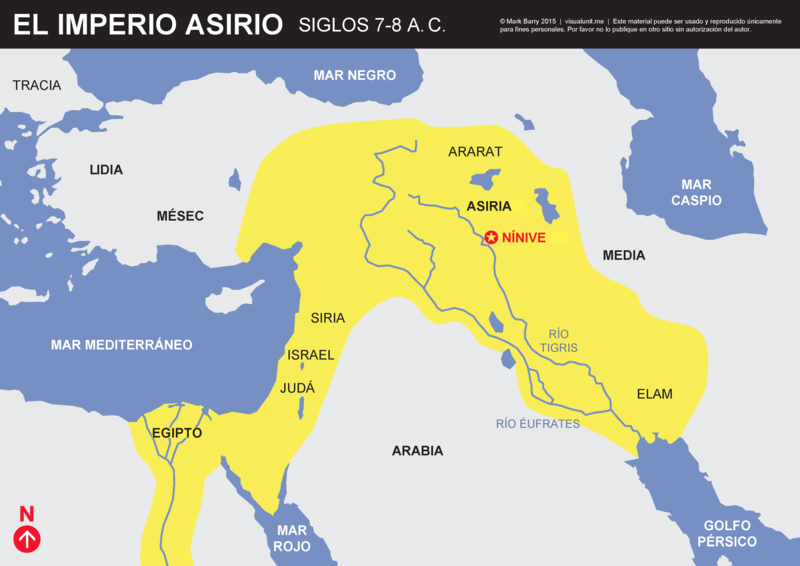 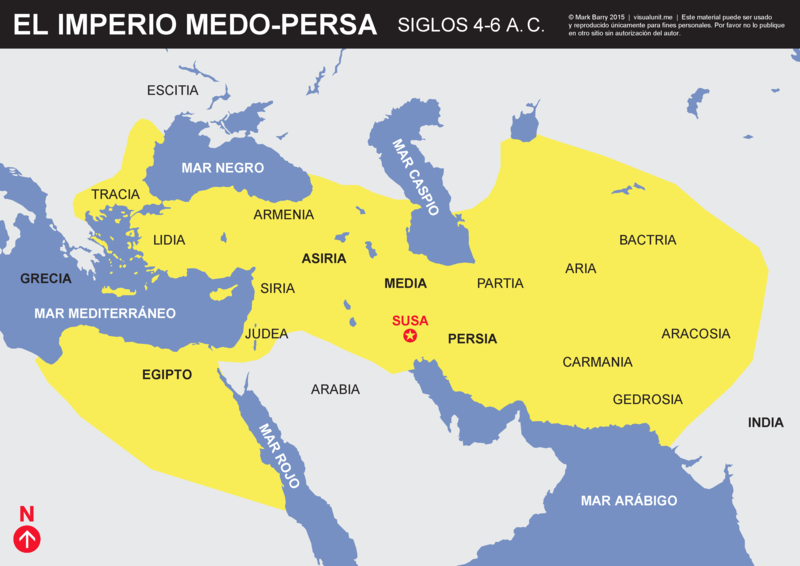 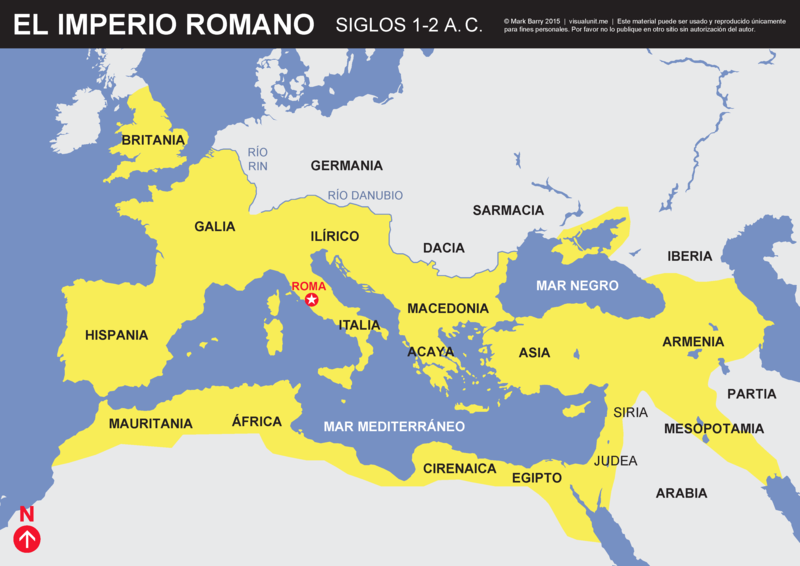 A simplified map of the Roman empire in the 1st and 2nd centuries A.D. PDF version. 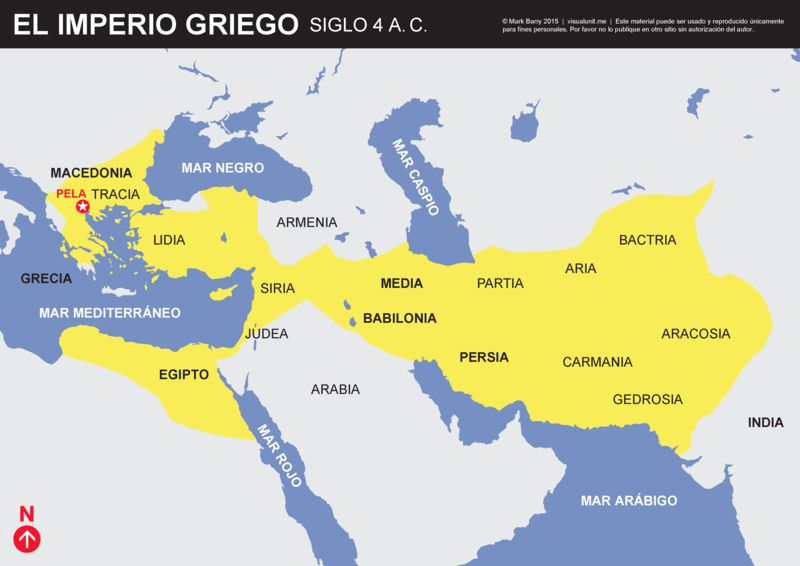 A simplified map of the Greek Empire in the 4th century B.C. PDF version.